The British Heart Foundation and Asthma UK are among the Healthy Air Campaign partners challenging damaging government proposals on air pollution. Defra’s plans to revise the system of local air quality management would remove the responsibility for local authorities to assess air pollution and declare where it is a problem. Healthy Air Campaign partners are concerned about the health consequences of this proposal which could lead to the closure of hundreds of air monitoring stations across England and have asked for an urgent meeting with Defra Minister Lord de Mauley. Simon Gillespie, Chief Executive at the British Heart Foundation, said: “Air pollution can trigger heart attacks and strokes among the most vulnerable and these proposals, which would have a detrimental impact on air quality, could have dangerous consequences. The equivalent of 29,000 premature deaths is attributable to air pollution in the UK. 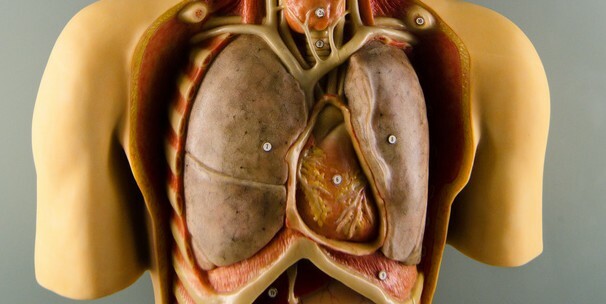 It causes heart attacks, strokes, respiratory disease and children living near busy roads have been shown to grow up with underdeveloped lungs. In a recent study funded by the British Heart Foundation, scientists at the University of Edinburgh found that even brief exposure to air pollution increases hospital admissions and death rates among people living with heart failure. ClientEarth leads the Healthy Air Campaign, a coalition of health, environment and transport groups working to tackle the public health threat caused by air pollution. The campaign calls for a strong public voice to oppose the UK Government’s regressive stance on air quality. 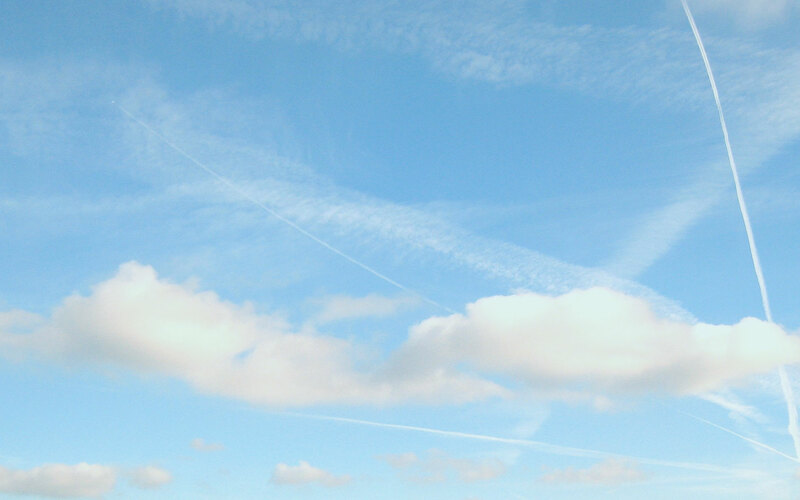 Defra is consulting on proposed changes to Local Air Quality Management. See consultation here. See Healthy Air Campaign response here. Pollution from road traffic, and particularly diesel fumes, is the most significant cause of poor air quality. The two pollutants of most concern are microscopic airborne particles, known as ‘PM10’, and nitrogen dioxide. The World Health Organisation has classified diesel exhaust fumes as carcinogenic for humans, based on evidence that exposure is associated with an increased risk for lung cancer. ClientEarth’s legal case led to the Supreme Court declaring that the Government is failing in its legal duty to protect people from the harmful effects of air pollution.